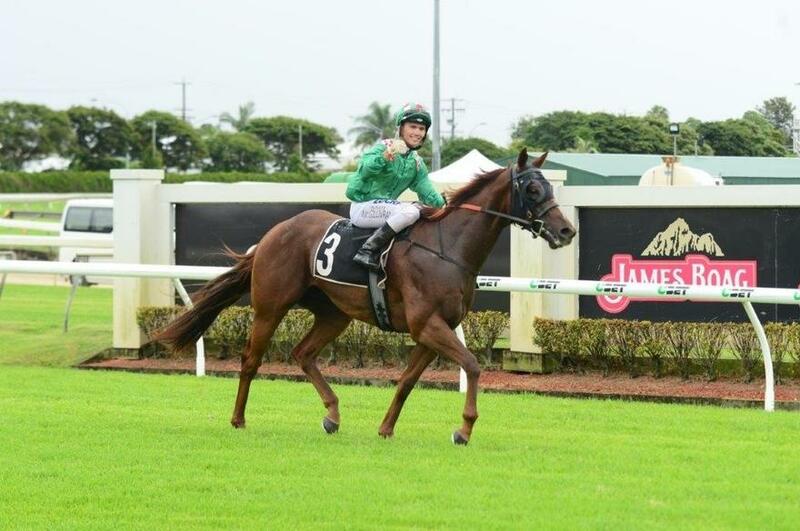 With a good barrier draw and the perfect track for him, Constantine was back to his best when he won the PADDYFEST 2018 Class 6 Plate over 1600m at Doomben on Saturday. 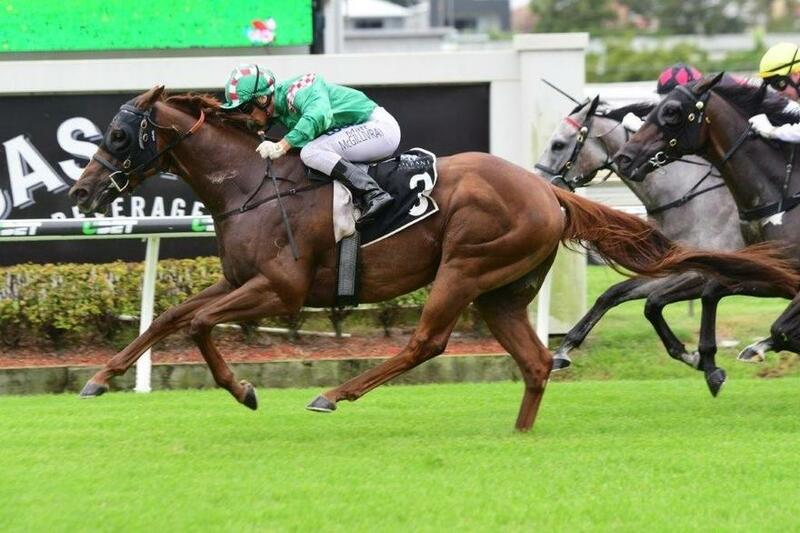 Breaking away nicely from the gates Constantine was up in the first four runners however jockey Matty McGillivray let the gelding settle mid-field and by the 1200metre mark he was about five lengths of the two leaders, Court’s Star and Rhyming. Travelling along the back there was not much of a change in the running positions with Constantine still sitting in fifth and about four to five lengths of the leaders. As they passed the 600 McGillivray began to encourage the horse along and Constantine started to pick up his feet in the soft going. Turning into the home straight Rhyming took off and began to leave the rest of the field behind but McGillivray had pulled Constantine out from behind the front pack and began chasing. At the 200metre mark he was four to five runners wide and about two and a half lengths from the tear away leader Rhyming but he was starting to build up to a brilliant finish. As they hit the final hundred metres he exploded past the fast finishing Bred for Luck and Savwell with Rhyming tailing off to finish fourth. The gelding went past the post a length of and half clear of the others in a time of 1:38:62. Constantine is by Turffontein and is out of the French Deputy (USA) mare Courageous Spirit.